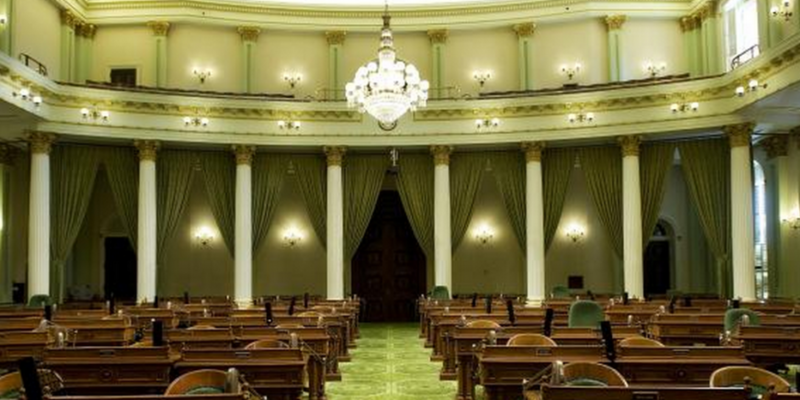 A bill introduced to the California legislature aims to bring virtual currency businesses more clearly under the state’s Money Transmission Act. 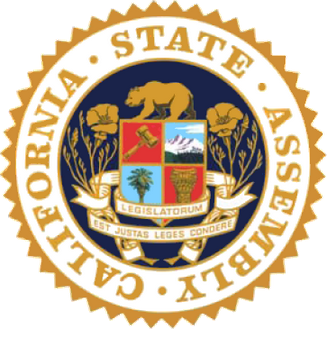 Penned by Assemblyman Matt Dababneh, chairman of the state’s Banking and Finance Committee, AB-1326 would prohibit virtual currency businesses from operating unless they are licensed by the Department of Business Oversight (DBO) or have received an exemption from the agency. Similar to the general financial code, license applicants would need to pay a non-refundable $5,000 fee to register; provide certain identifying information; and keep a certain amount of funds in “investment-grade permissible investments”. The definition includes money market funds, state bonds and US government agency securities and excludes virtual currencies. Chris Ramsey, a spokesperson for Assemblyman Dababneh, indicated that the bill is the result of conversations that resulted in the opinion that existing law did not capture bitcoin, thereby requiring the introduction of clarifying law. AB-1326 also contains a series of exemptions for US agencies, commercial banks and industrial banks, among other financial entities, a measure that has attracted early criticism. Businesses that have already received a license to operate in California, Ramsey said, would be unaffected by the bill. Ramsey suggested that the bill is the product of ongoing security concerns over activities in the digital currency space, mentioning the public demise of bitcoin exchange Mt Gox in 2014. “Mt Gox happened a few years back, where a lot of people had virtual currency that they thought was safe. I think the bill is partly a response to things like that,” he said, adding that the monetary provisions of the measure would discourage fly-by-night operations. Still, he mentioned that it looks toward a time when bitcoin “plays a bigger part of our economy”. “Whether it’s lending or traditional financial practices that virtual currency will branch out into, this bill would potentially create a mechanism where the state would already be able to handle things like that,” Ramsey added. Ramsey estimated the bill would not be heard until early April, but that it would likely be updated as part of an ongoing research process. During this time, Ramsey said that Dababneh and his staff would be in talks with state agencies, relevant industry participants and the DBO, the latter of which is currently engaged in pending efforts to regulate bitcoin businesses.